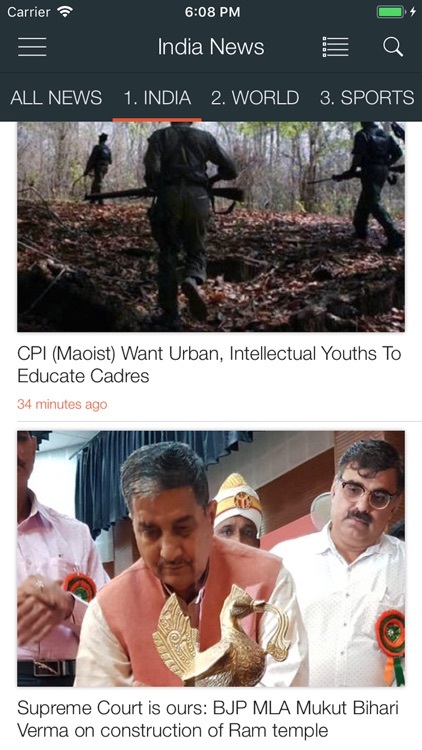 The most relevant India news app yet! Save time by reading latest India News from different India News sources at one place. 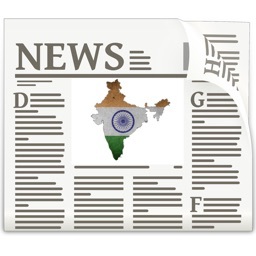 Get the latest news from all India NewsPapers at the tip of your finger. Never let any India breaking news miss you – stay on top of the most important news and information! 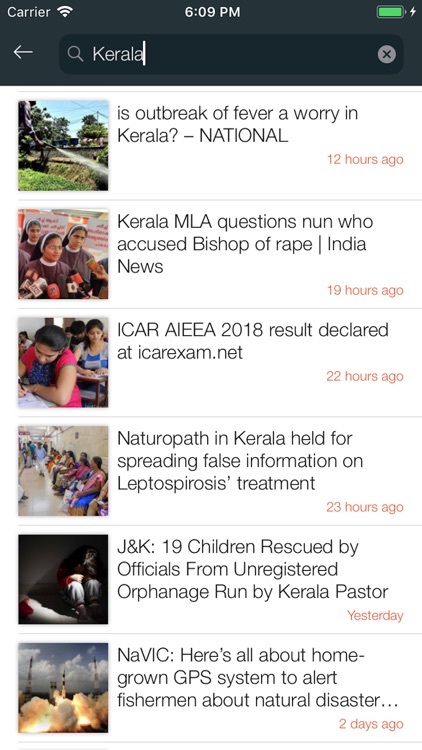 India news All in one app – simple, intuitive & fast! 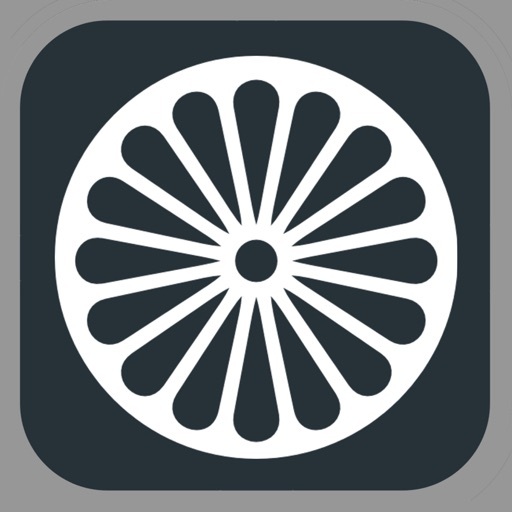 With “Apps for Nexus” India News Reader, you will get the best selection of the most significant and latest news articles from India. Hundreds of news articles from different news sources are added daily. 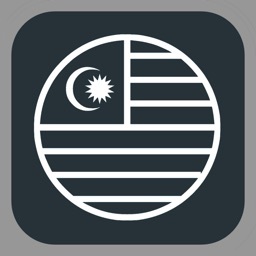 Explore all news enjoyably in one of the smoothest and most advanced news app designs ever. You are never going to miss any news update from India. Don’t get tricked by certain media outlets who are doing fake news or untruthful reporting. The best thing is that you can read the daily news from different sources and thus make sure you are getting the right and true information. You control from where you’ll digest the most important headlines today. 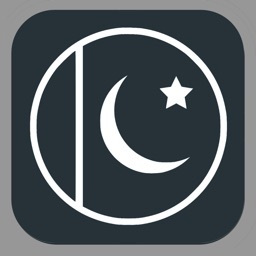 Save time and space – no need to have separate apps for all India news. Now you’ll have all the latest news and breaking news in nine different categories: India, World, Business, Politics, Health, Science, Tech, Sports and Entertainment. You are in control of how you experience the latest Indian news! We’ve mastered the design and UI and made the latest news easily accessible with simple swipes. On top of that you can control the news categories, share any news at a glance and favorite any news so you can read it later or use it for your own needs. * Minimal design and fewer options. 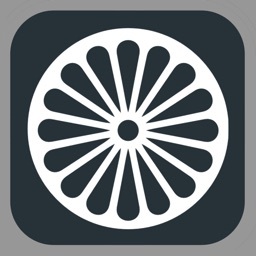 Run the app and read the news. * Scroll up and down to browse news within a category. Unlimited scroll. 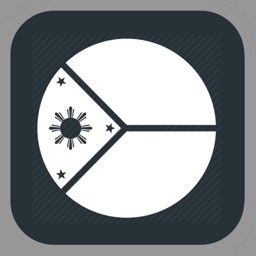 * Swipe left and right to browse news in different categories. 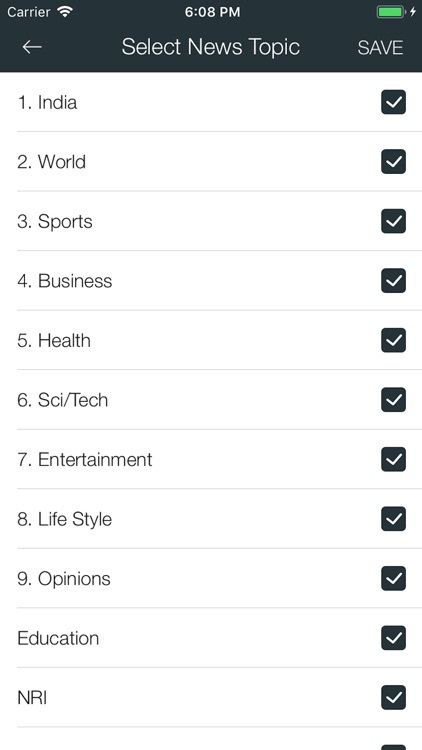 * Turn news on or off from a specific category using the news filter. * Select between Small and Large List view. * Share button on the top right corner to share the news. * Search option on the top bar to find India news in english today as per your interest. * Source news browser to read the complete news. 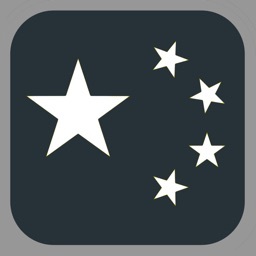 * Bookmark manager to save and manage links to your favorite news for future reference. 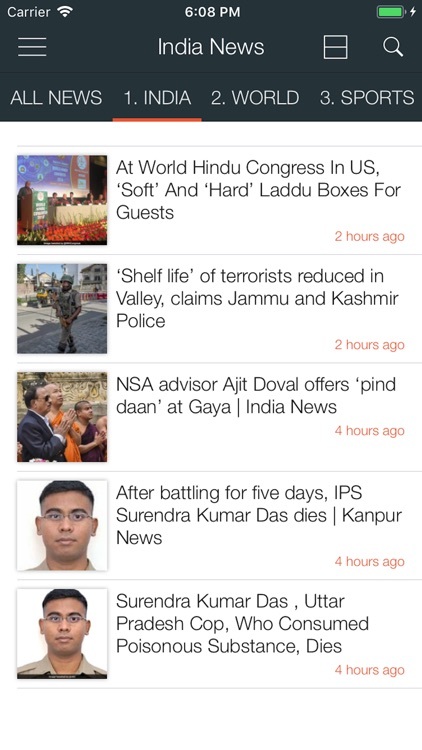 Read all the India news headlines and breaking news today for India in one of the best news app yet. Try India News App Latest & Breaking for free!